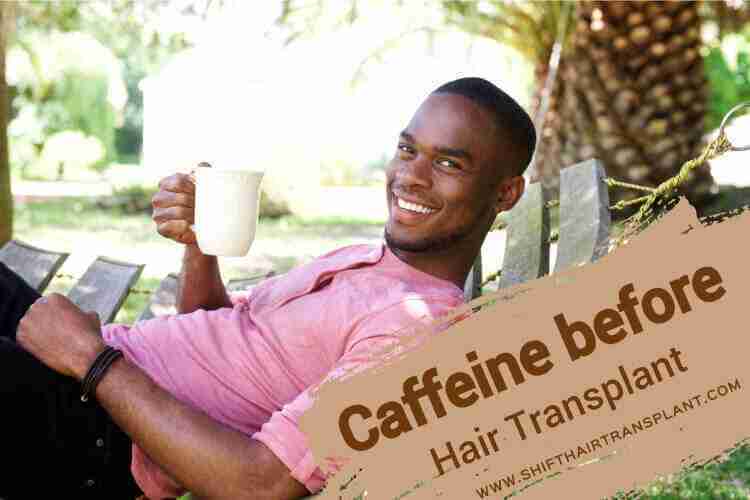 Why should you avoid caffeinated beverages before a hair transplant procedure? The problem with caffeinated beverages before a hair transplant is that the caffeine will usually increase the patient’s blood pressure. 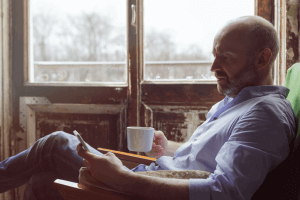 How can patients avoid caffeine before a hair transplant? 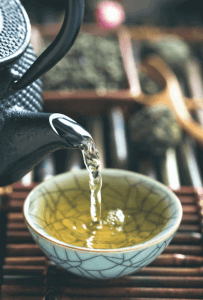 Green tea can thin your blood before hair transplant, so SHIFT advises not to have it. 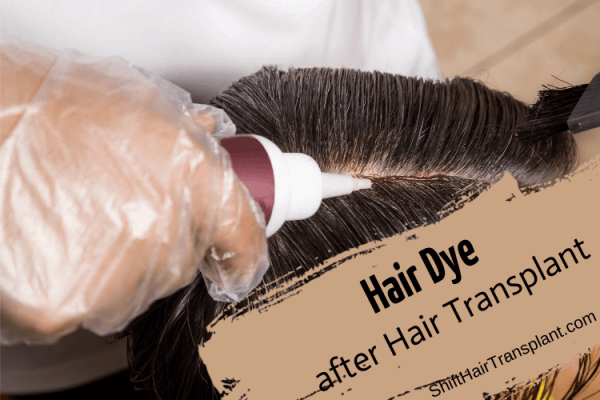 Does caffeine have negative effects on a hair transplant? 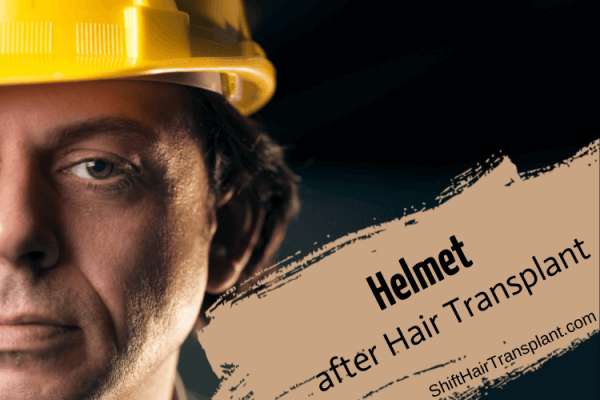 When someone has problems with hair loss, it is advisable for them to visit the SHIFT Hair Transplant clinic and choose one of the best options for hair transplant in Turkey.